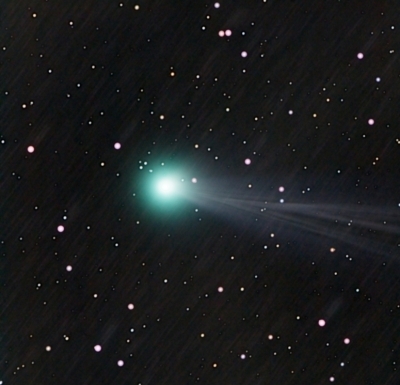 Posted on 21st November, 2016. National Center for Scientific and Technical Information of Kazakhstan jointly with Thomson Reuters held a forum “Science and Innovations: The Basis for Economic Development”, which included independent Science Leader Awards for achievements in publishing activity and citations according to the Web of Knowledge resource of Thomson Reuters. 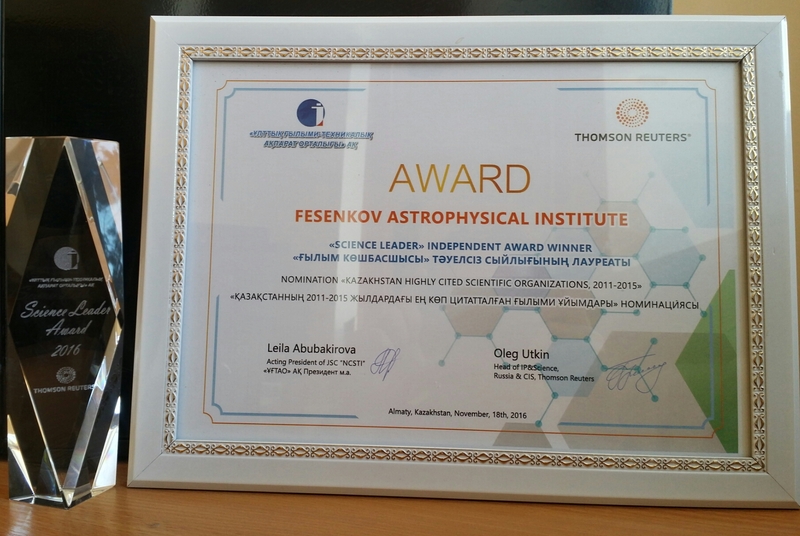 Fesenkov Astrophysical Institute became the winner in the category “Most cited scientific organizations in Kazakhstan during 2011-2015”.